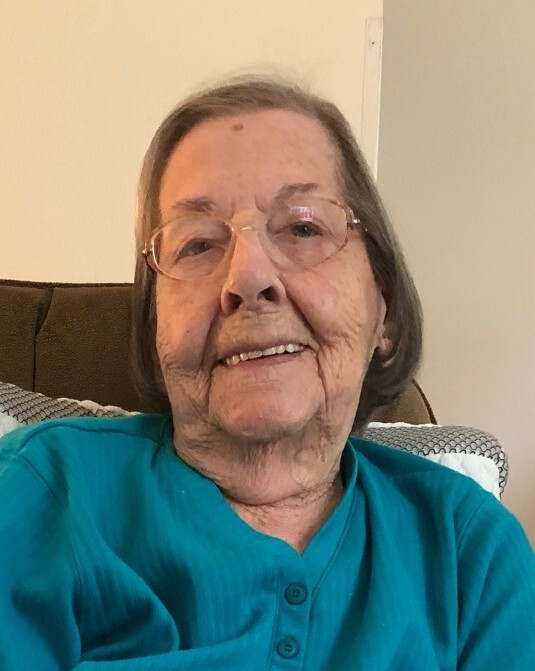 Ruth Evelyn Bartha, 94, of Milford, beloved wife of the late Stephen Bartha, Sr., passed away on October 30, 2018 with her family by her side. Born on March 13, 1924 in Bridgeport, CT, she was the daughter of the late Raymond and Florence Larkin Noel, Sr.
Ruth was a Bridgeport native who worked for Schick for several years before dedicating her life to raising her family. She enjoyed vacations, family picnics, hosting holiday parties and trips to the casino. Ruth is survived by her children, Stephen (Debra Ceneri) Bartha, Jr. and Beth Ann (Michael) Mulherin; her grandchildren, Jamie and Jesse Bartha, and Carlee and Shannon Mulherin; her sister-in-law, Martha Bartha; and many nieces, nephews and cousins. Ruth was predeceased by her siblings, Raymond (Irene) Noel and Millicent (James) Sota; and baby boy, Ahern. The family would like to express their gratitude to Christine, their ‘Angel from Georgia’; hospice nurses, Michelle and Christina; and extend a special thanks to Cindy Duhaime for her kindness, care and compassion. A Funeral Service will be celebrated on Monday, November 5, 2018 at 10 a.m. at the CODY-WHITE FUNERAL HOME, 107 Broad St., Milford, CT. Interment will follow at Mountain Grove Cemetery, 2675 North Ave., Bridgeport, CT. Friends and family may call on Sunday, November 4, 2018 from 2 p.m. to 5 p.m. at the funeral home. 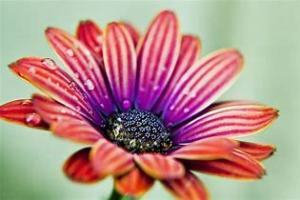 In lieu of flowers, memorial donations may be made to CT Hospice, 100 Double Beach Rd., Branford, CT.